God, in His mercy, chose Pastor K.E. 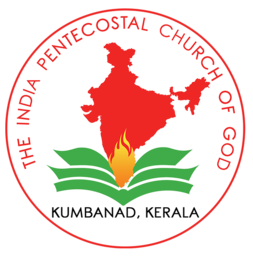 Abraham as the founder of The Indian Pentecostal Church of God. Born on March I, 1899 to Godly parents of Jacobite faith at Mulakuzha, young Abraham was saved at the age of seven in 1906 and was baptized in water on February 27, 1916 by Mahakavi K.V. Simon. As a young man Brother Abraham ministered among the youth and many young people were saved. As a minister of the Gospel he had built a small place of worship adjacent to his house at Mulakuzha in 1920. Those who were saved through his ministry were baptized by him and the congregation began worshipping in this place..